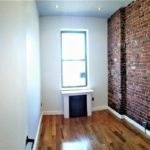 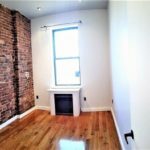 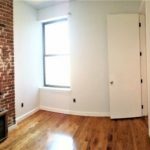 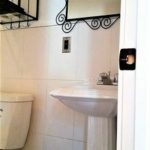 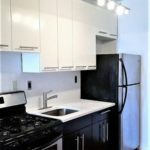 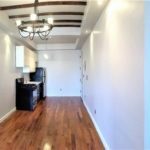 Beautiful 3-Bedroom 1-Bathroom Apartment Located in Prime Crown Heights! 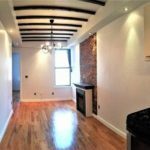 Beautiful 3-Bedroom 1-Bathroom apartment located in prime Crown Heights. 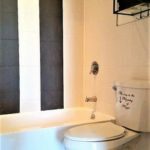 Unit is located steps to Bower Park, shops, restaurants and train lines: 2,3,4,5.